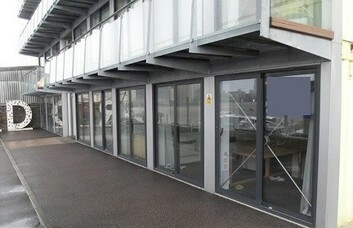 Situated in SE1, Woolwich Business Centre offers business space to accommodate companies of all sizes. 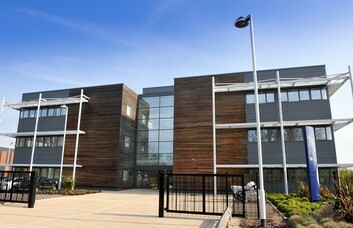 The property is based on the model of St. John’s Innovation Centre in Cambridge and is part of a network of new properties across Woolwich. 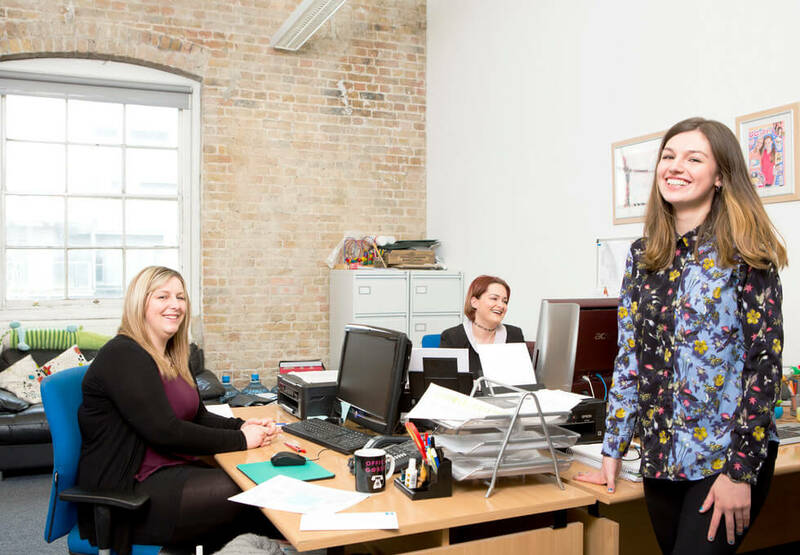 Offices are available as a Serviced or Managed rental solution on a flexible agreement. 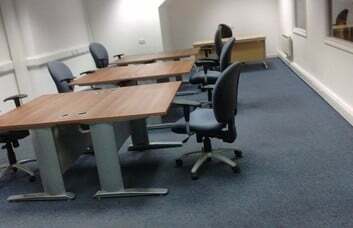 This business space is available furnished or unfurnished and can be taken in a variety of sizes and configurations. 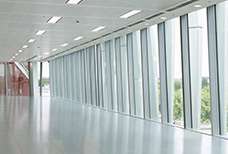 Ultra-modern facilities and features can be provided throughout the workspace. 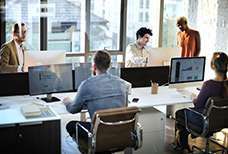 These include high-spec CAT 5/6 data cabling, ISDN and broadband connections. Clients also have the option of taking on optional IT support from an in-house staff. 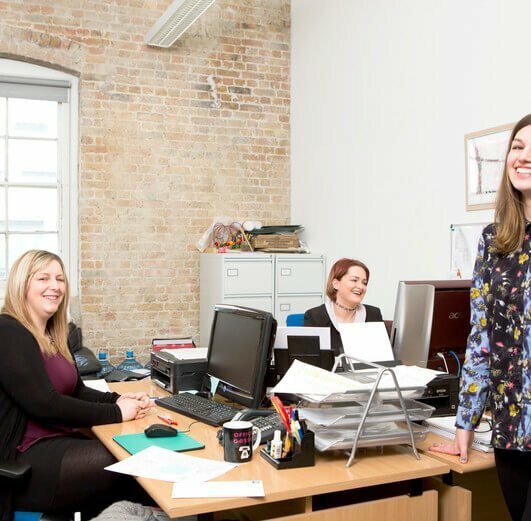 A reception team can also assist with call answering, signage and message taking if required. 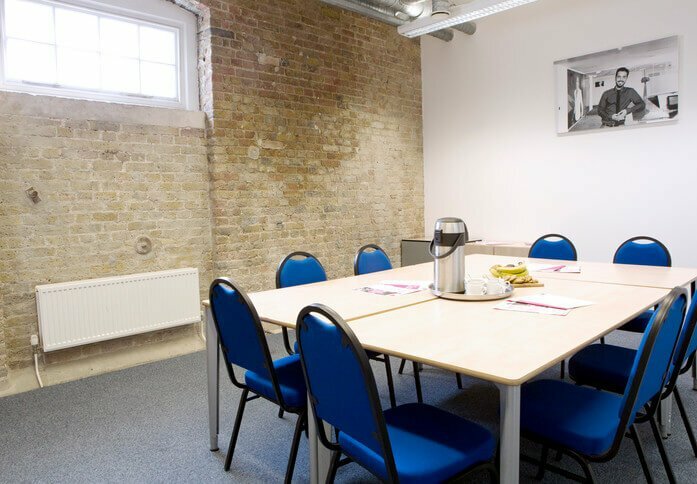 Use of the attached meeting rooms can be hired on a flexible basis, while the entire space offers the convenience of 24 hour access. A restaurant and cafe can be found on the premises in addition to provided car parking and storage facilities. An ideal location offers easy access to Woolwich Arsenal Station and direct services to London Bridge. 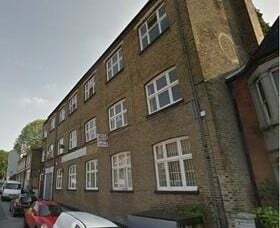 Beresford Street is adjacent to the property and houses several bus stops that are frequently visited by local services. 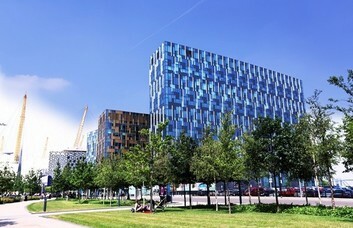 The Business Centre is situated in the heart of the Royal Arsenal redevelopment and is part of the regeneration project in the area.